Through all our programming, we aim to cultivate the next generation of leaders in food justice & health equity. Communicate: What is the importance of relationship building in community-engagement work? Compost: How is food produced in our country? How is it wasted? What is our role in the food system? Cook: What are our respective food traditions? What is the importance of cooking together? Cultivate: How can we foster both food security and food sovereignty? Completion of final projects! Upon completion of the internship, there’s stepped opportunity for employment first as a F.L.Y. Mentor, who mentors the interns and oversees the grocery program, then as a F.L.Y Coordinator, who help lead program lessons. 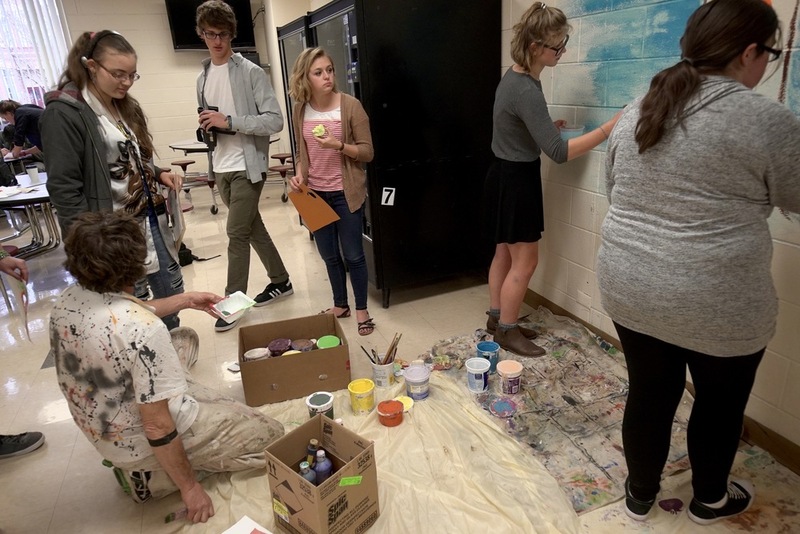 These programs both educate students on minimizing their waste and make a tangible impact on diversion. Students at Community Prep High School can get credit for volunteering in Fresh Food Connect. 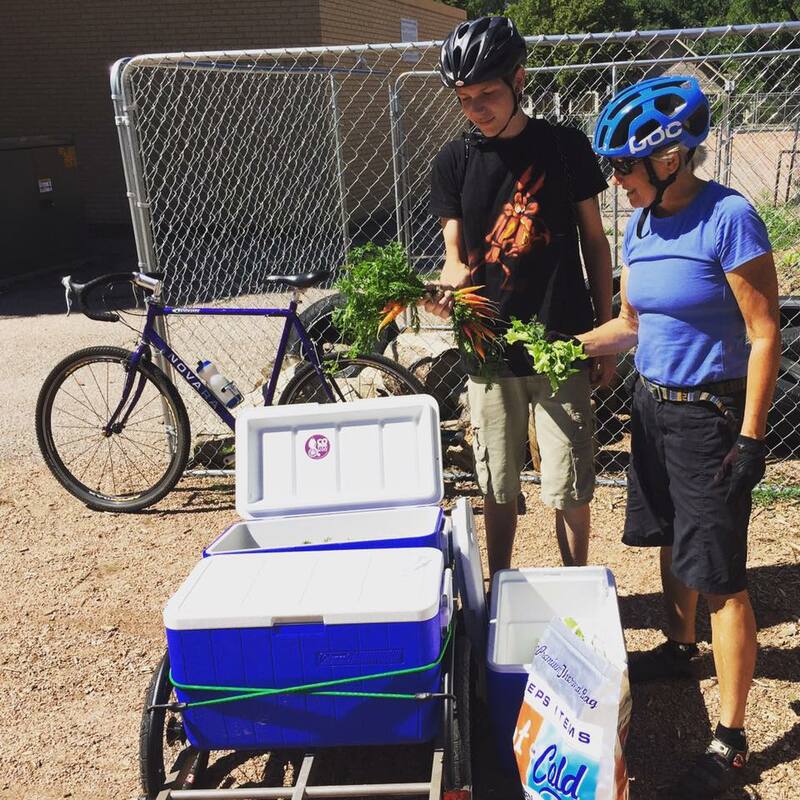 On a weekly shift during the growing season, a group of 1-5 students, teachers, staff and volunteers use pedal-power to pickup donated produce from local gardeners and deliver it to CSFR’s grocery programs. It’s good exercise for a good cause. Learn more about Fresh Food Connect.